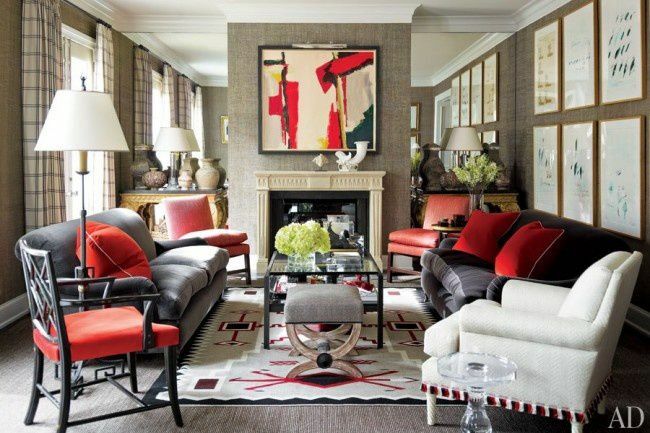 John Kilmer has a complete array of interior design services that you control. Use as much or as little as you desire. A qualified designer will come to your home and together, you will determine the scope of your project and establish a budget and schedule. Your designer will provide a detailed floor plan with suggestions on color, fabrics and furnishings often including your existing pieces. This is the perfect time to come to the store to compare products and make selections. John Kilmer designers have created countless original drapery and bedding designs. Once a design has been created and approved by you, the fabric is chosen and your designer oversees production in a highly qualified workroom. From delivery of new furniture to the careful installation of drapery hardware, your designer will be present to make sure that every aspect of your project goes as planned. Accessories are the finishing touches that make a room complete. 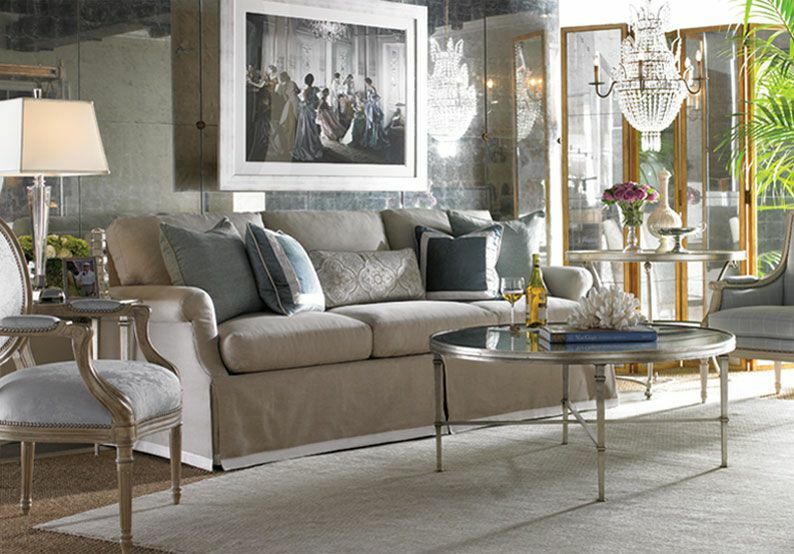 Your designer will help you select and place new and existing accessories. 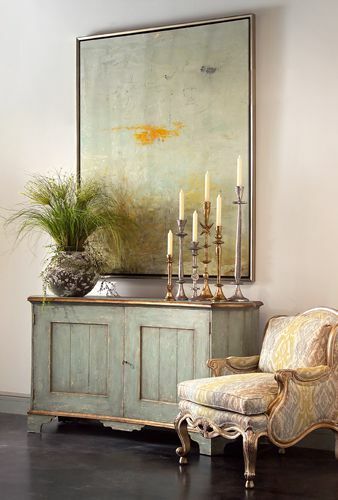 Our designers provide shopping services for antiques, rugs and many items that do not come from John Kilmer. Our fee for this service is based on a very competitive hourly rate. John Kilmer has designers who are skilled at assisting you and your architect or building contractor in choosing fixtures, flooring and counters and everything down to the drawer pulls.